Champagne Ruinart, together with Sommeliers Australia, is delighted to announce the 2018 Ruinart Sommeliers Challenge. Registrations for this exciting competition are open from 17 January until 28 February 2018. 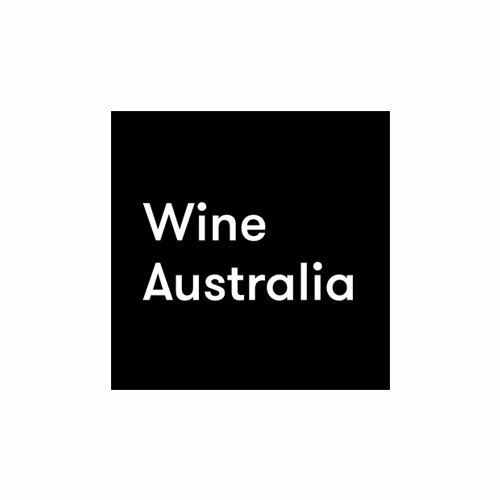 The Ruinart Sommeliers Challenge invites talented sommeliers with a current ‘Sommeliers Membership’ of Sommeliers Australia, to participate in an annual training day hosted by accomplished Ruinart Winemaker Caroline Fiot.  26 finalists will be chosen to attend the Sommeliers Challenge in Melbourne on Monday 19 March 2018. 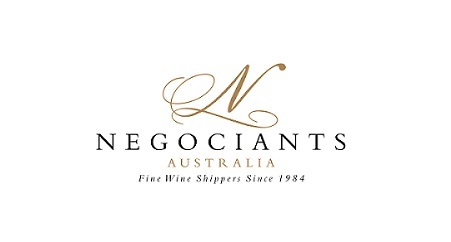 Finalists will partake in a blind tasting of four wines, as well as a technical training by Caroline Fiot. The judging panel will select one sommelier from the group – based upon their blind tasting responses – to be the Ruinart Sommeliers Challenge 2018 winner. The winner will be announced on the day of the Challenge (19 March 2018).